We offer you a stimulating and comprehensive academic environment with unmatched opportunities to serve others and develop as a leader. We offer more than 60 majors with the flexibility to mix majors, minors, and electives to match your interests. What's more, our spirited community is known for its athletics, special events, and outstanding residence halls. 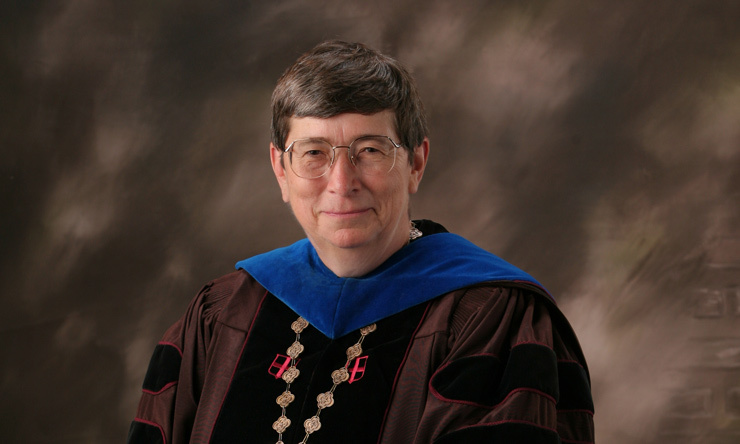 SAU students are inspired by our Catholic intellectual tradition and commitment to social justice. In fact, they volunteer thousands of service hours every year - and more than 150,000 hours in the past year alone! St. Ambrose tops NAIA with 23 scholar-teams! To earn this award, the team must have a minimum 3.0-grade point average (on a 4.0 scale) as defined by the institution. Go Brainy Bees! With an array of grants, scholarships, work-study programs, and low-interest loans, an SAU education is more affordable than ever. St. Ambrose University is committed to helping students from all financial backgrounds achieve their dreams of gaining a quality education. Many families believe that they will not qualify for financial aid, but almost 90 percent of St. Ambrose undergraduate students receive financial aid assistance. What does it mean to be "Ambrosian"? Find out where we started, where we are now, and where we intend to go in the near future. St. Ambrose University has come a long way since 1882, when it began as a seminary and school of commerce for young men. Find out how it became the school it is today. 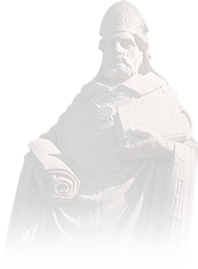 St. Ambrose University is rooted in the Catholic intellectual tradition, and we treasure and build on our strong Catholic identity in relationship with the Diocese of Davenport. As a Catholic institution of higher learning, St. Ambrose University embodies our faith tradition through teaching, learning, scholarship, service, openness to those of other faith traditions, and the pursuit of justice and peace. Our mission is to help you develop intellectually, spiritually, ethically, socially, artistically, and physically to enrich your own life and the lives of others. We promote your educational, cultural, and social growth by collaborating on campus-wide intercultural events and activities that prepare you to become a productive citizen in a diverse world. Yes, we have a proud history and tradition. But we have a strong vision for the future, too. Our Strategic Plan incorporates three initiatives to guide us in becoming a leading Midwestern university in the next three to five years.